‘Captain Marvel’ – Film Review! Coming in as the 21st film in the Marvel Cinematic Universe is Captain Marvel, which introduces us to a brand new character in the Marvel comic book franchise of movies. We’ve been with these superheroes for more than a decade now in cinema form and it could be quite redundant with another introduction to a new superhero. Captain Marvel has some major flaws, but the payoff in the end is worth it. If you’ve been watching all of the Marvel films, then you would remember the hint at Captain Marvel in the recent Avengers: Infinity War movie during the mid-credit sequence, where Nick Fury (Samuel L. Jackson) is disappearing and he uses a device that looks like a pager from the 1990s to page someone. That someone was Captain Marvel. Captain Marvel – Film Review #2! Captain Marvel is a victim of Marvel’s release schedule. 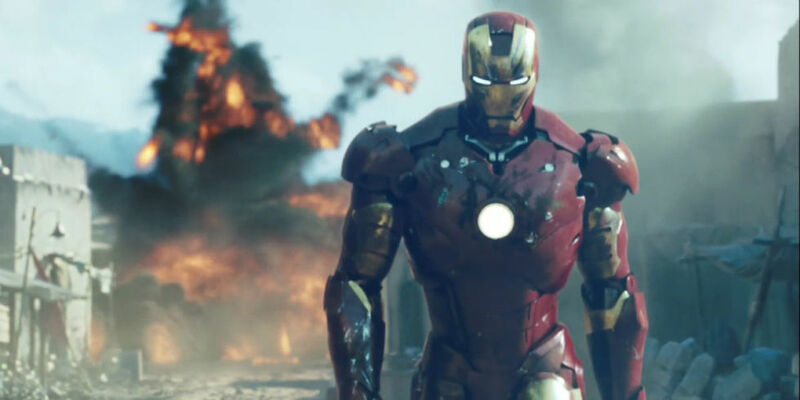 It is a perfectly fine and entertaining entry into the MCU but releasing it six weeks before Avengers: Endgame just can’t help but permeate my review of it. I am here for the end of the Avengers as we know them and while Captain Marvel is good enough, I found myself looking for easter eggs and Avengers tie ins instead of focusing on this story on its own. I assume I won’t be alone in how that taints my review. 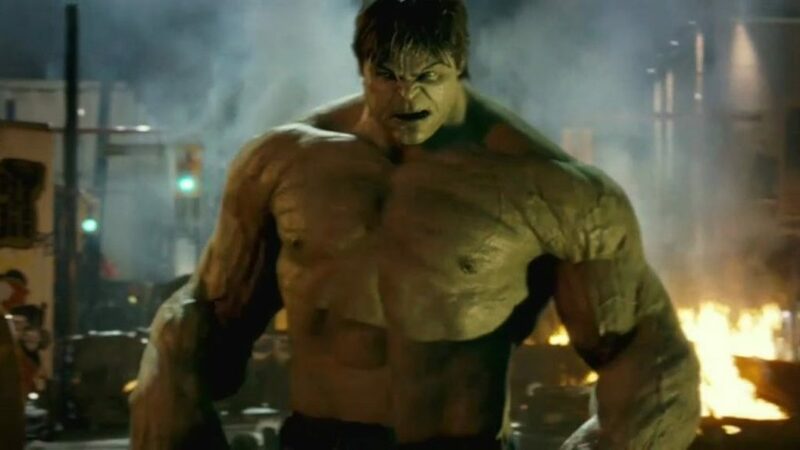 Marvel For Dummies: ‘The Incredible Hulk’ (2008)! Welcome to Marvel for Dummies the 18 part recap series where I (Dan Moran) will act as your personal J.A.R.V.I.S. and give you a broad overview of every Marvel Studios release leading up to Avengers: Infinity War. Marvel For Dummies: ‘Iron Man’! Media-Ocrity #71 – Kung Fury, Marvel Moments, TV Shows and Video Games! We have a very fun 71st episode of our fun podcast under the MULTI-MEDIA MEN banner called ‘Media-Ocrity‘, where the show is just – okay. Here on the show, we focus strictly on horror/sci-fi, comic books, and video games – basically all the fun stuff that tickles your fancy. In our 71st episode, titled ‘Michael Fassbender is a Fury‘, we discuss the new news on ‘Kung Fury‘ with Arnold Schwarzenegger and Michael Fassbender, the best Marvel Cinematic Universe moments thus far, and current TV shows that should be turned into video games. It was so much fun. This episode is guaranteed to thrill you, chill you, and fulfill you. I am joined pop-culture wizard Jonathan Atterbury and comic book artist Jeremy Megert. 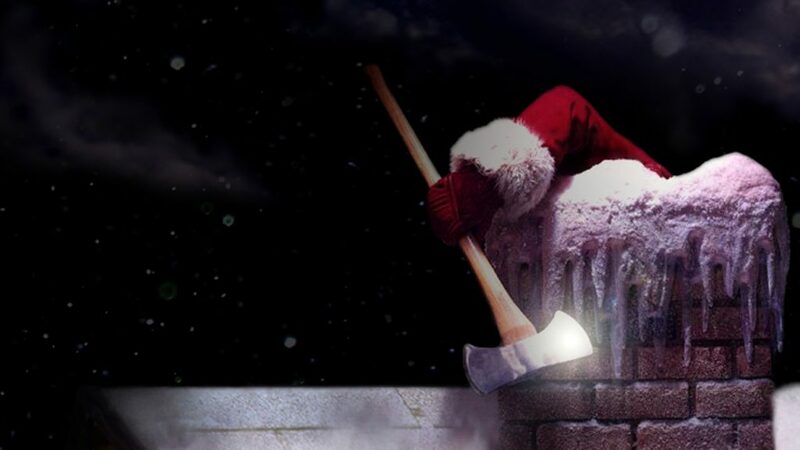 Media-Ocrity Podcast #66 – Christmas Music, Marvel vs DC, Fox and Disney! We have a very fun 66th episode of our fun podcast under the MULTI-MEDIA MEN banner called ‘Media-Ocrity‘, where the show is just – okay. Here on the show, we focus strictly on horror/sci-fi, comic books, and video games – basically all the fun stuff that tickles your fancy. In our 66th episode, titled ‘Marvel and DC celebrate the Holidays‘, where we discuss the new trailers for ‘Jurassic World: Fallen Kingdom‘ and ‘Ready Player One‘, along with discussions on Disney purchasing 20th Century Fox and what that would mean for the superhero universe. We also talk about scenarios if Marvel and DC made a movie together with Justice League and Avengers. 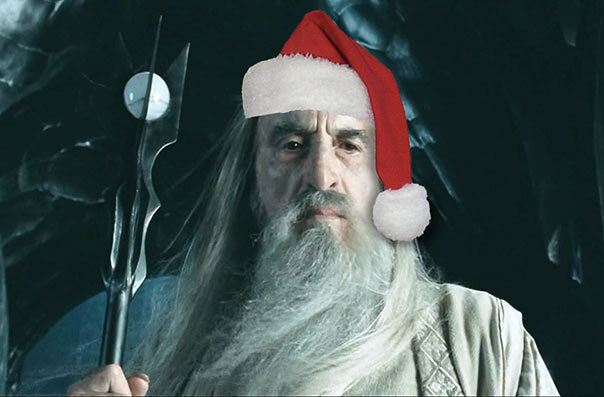 Then we dive into the holidays, where we talk about the best Christmas music and our favorite holiday presents we ever got. It was so much fun. This episode is guaranteed to thrill you, chill you, and fulfill you. 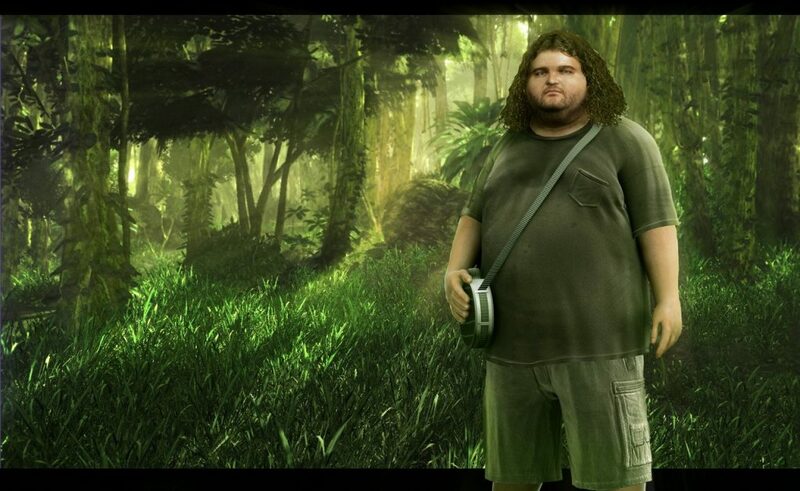 I am joined pop-culture wizard Jonathan Atterbury and comic book artist Jeremy Megert. ‘The Marvelous Mrs. Maisel‘ Has got a trailer and a premiere date for those of us who will be tuning into Amazon Prime to check out the utterly original new series from do-it-all team of Amy Sherman-Palladino and Dan Palladino. The pair are well known for ‘Gilmore Girls‘ where they employed their talents as writers, directors and executive producers in the series that streams November 29. 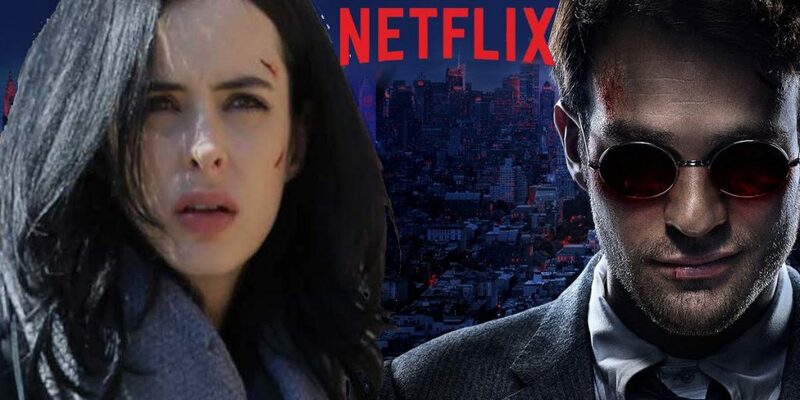 Own the groundbreaking Netflix Original Series ‘Marvel’s Jessica Jones: The Complete First Season’ and ‘Marvel’s Daredevil: The Complete Second Season’ on Blu-ray and DVD August 22. 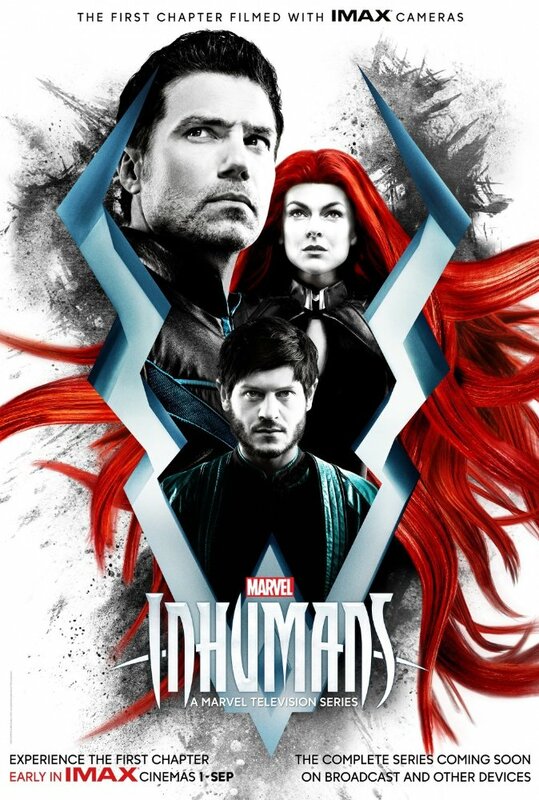 Check Out The Trailer For Marvel’s Upcoming Series, ‘Inhumans’!!!! 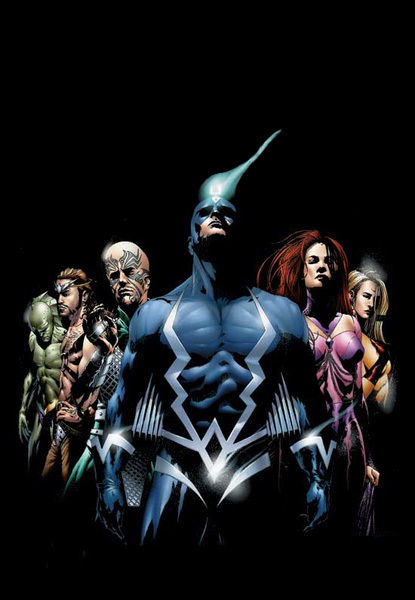 Marvel’s ‘Inhumans‘ is about an isolated community of superhumans fight to protect themselves. It’s a pretty straight-forward description, but once you see the trailer below, you’ll realize there’s so much more to the series. Enjoy the Trailer For Marvel’s ‘Black Panther’!!! 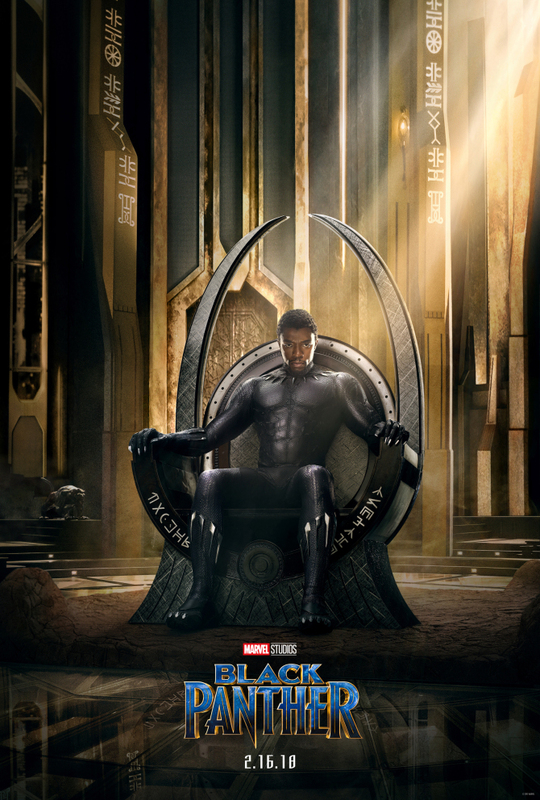 We were sufficiently teased by Marvel Studios with a poster while the anticipation got stronger for a trailer to ‘Black Panther‘. The wait is over and we can share with you the first teaser trailer for the upcoming, stand-alone, film about ‘Black Panther‘!! 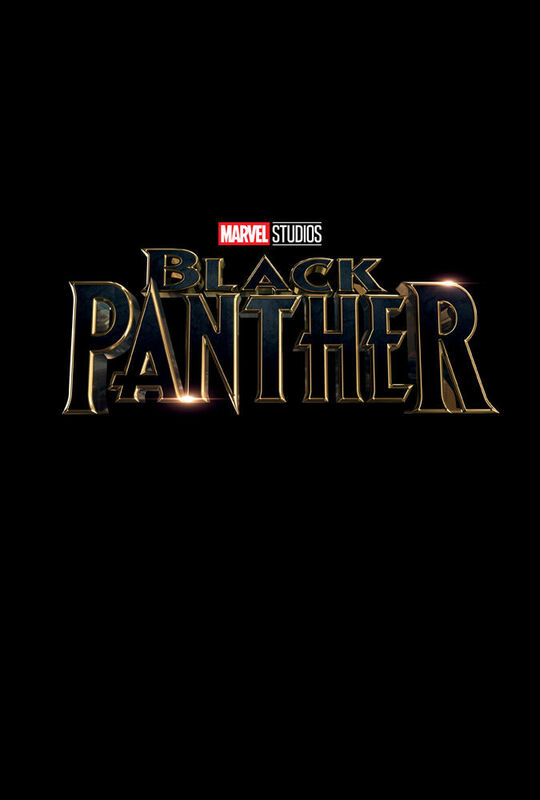 The film stars Chadwick Boseman, Michael B. Jordan, Martin Freeman, and Andy Serkis. Sterling K. Brown Joins Marvel’s ‘Black Panther’!!! ‘Black Panther‘ isn’t coming out until 2018 and I didn’t think the decks could get any more stacked as far as the cast was concerned, but there’s another cast member boarding the Marvel flick. Emmy winner Sterling K. Brown will appear as N’Jobu. Marvel shows no signs of loosening their stronghold the comic book conglomerate holds on the entertainment center of America. The ever-expanding company has recently staked claim to the ‘Inhumans‘ TV series which will have a rather unique debut before it comes to ABC weekly. 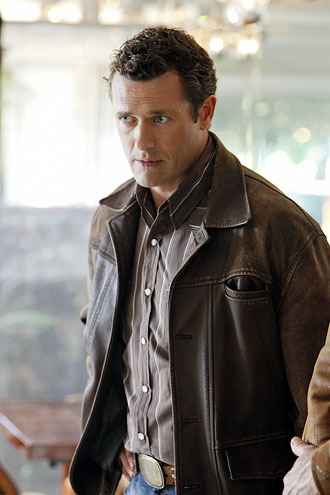 Jason O’Mara Joins Cast of ‘Marvel’s Agents of S.H.I.E.L.D.’!!!! ‘Marvel’s Agents of S.H.I.E.L.D.‘ has added Jason O’Mara to the cast for the upcoming fourth season. His addition is in response to the shocking announcement from Clark Gregg’s Agent Coulson at the close of season three, about a new director taking over the agency.